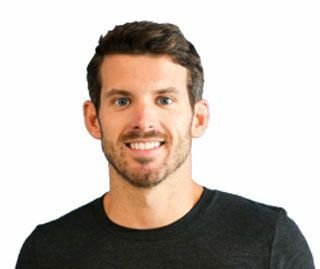 My name is Sean, I'm excited about growing companies, collaborating across different business specialties, and leading teams to ship solutions. I've created a range of sites, from a corporate website for a $100M tech company, to a local cookie pop-up business. 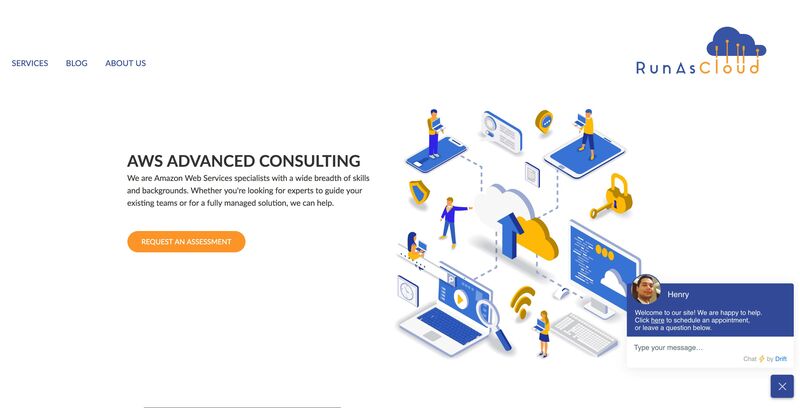 As an Associate Cloud Engineer at RunAsCloud, I work with a team of cloud experts - we can help you migrate to the cloud or advise on best practices. Responsive architecture, clean code, and scalable frameworks are trademarks of my development philosophy. A licensed broker with experience in sales and acquisitions of commercial and residential real estate. I offer an instagram automation service to grow personal and business accounts. Enterprise and small business clients can benefit from SEO services I provide to generate more online revenue. 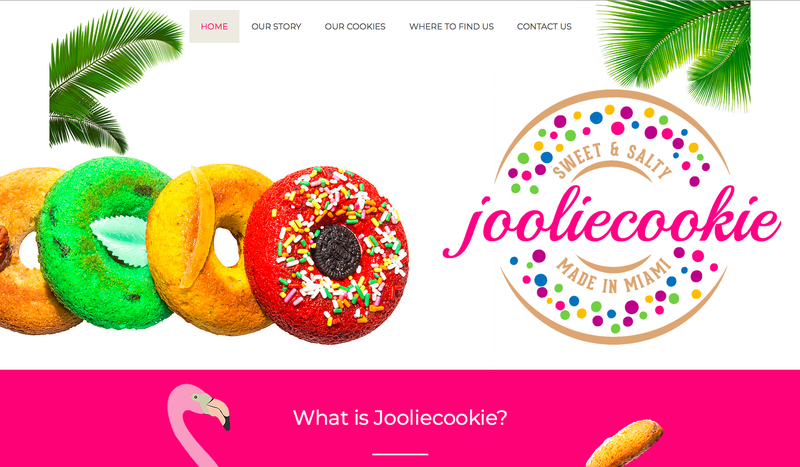 Web Development for a Pop-up Miami Cookie Business. 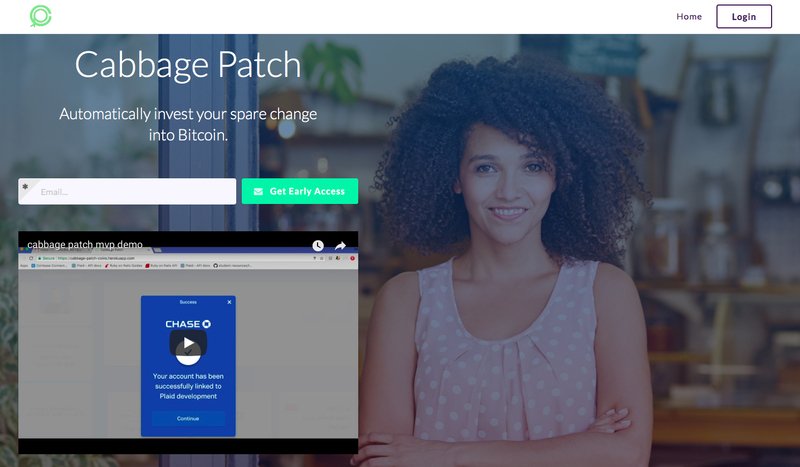 Auto-Investing spare change into Bitcoin. 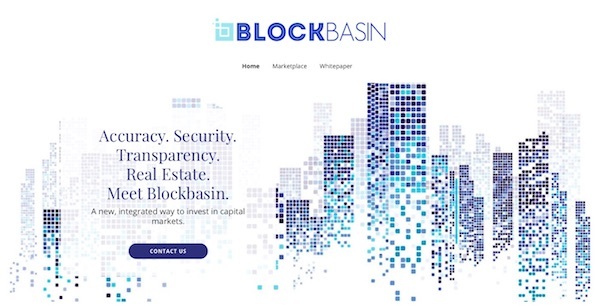 Web Development & Product Management for a Blockchain Real Estate Concept. 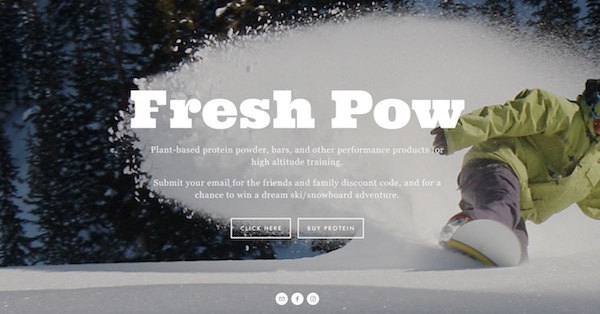 Product Design, Product Management, E-Commerce - Plant based Protein Powder for High Altitude Athletes. 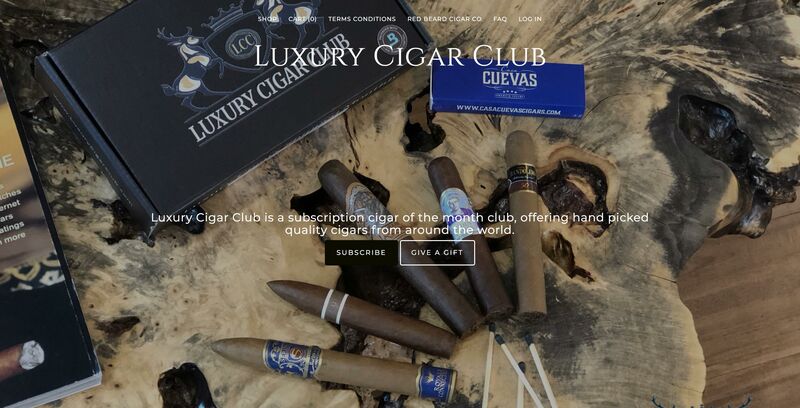 Logo Design, E-Commerce Web Development - Cigar of the month subscription website. "Sean is a talented developer with a sharp skillset that is a joy to collaborate with. 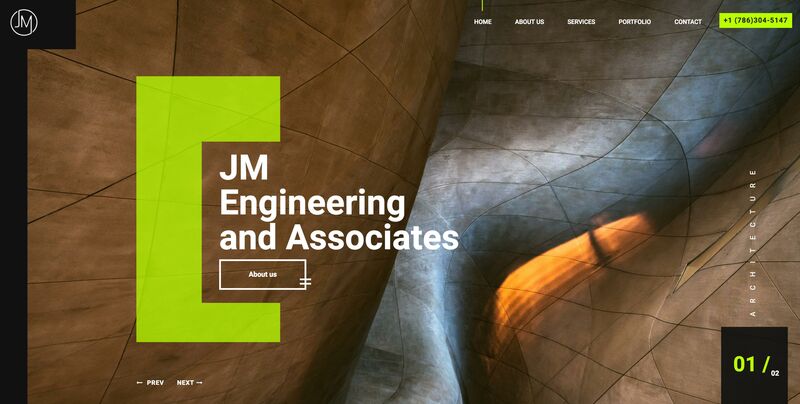 His high quality of output and responsiveness combined with a positive attitude made working with him on our corporate website projects a breeze. He takes direction well but also asks the right questions when necessary and is always open to hearing and incorporating feedback. 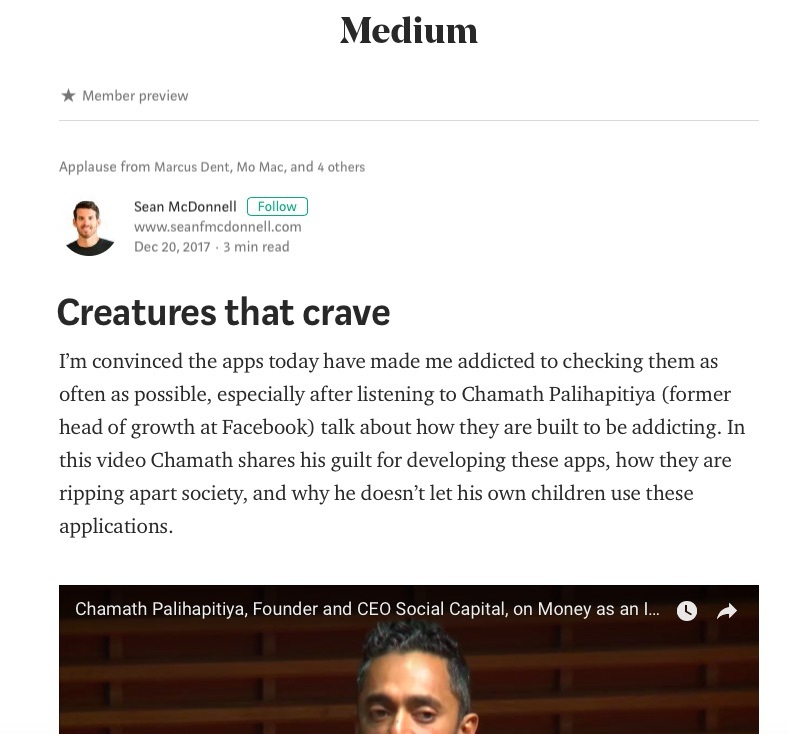 Overall, Sean is a grade-A developer that would be a valuable asset on any project." "I've had the pleasure of working with Sean on a number of different real estate projects. His work ethic and attention to detail are second to none. His background in real estate technology made it easy for me to communicate my ideas to him. I value his opinion and will lean on him in the future for other ventures." "Sean and I worked together at Auction.com/Ten-X, his ability to quickly manage multiple priorities with different timelines made him a pleasure to work with. He impressed me with his real estate knowledge and reputation for getting great deals on Brickell Condos. Outside of Auction.com I hired Sean to help me find an apartment that I live in now with my wife. I'm grateful to have worked with Sean and hope to do so again!" 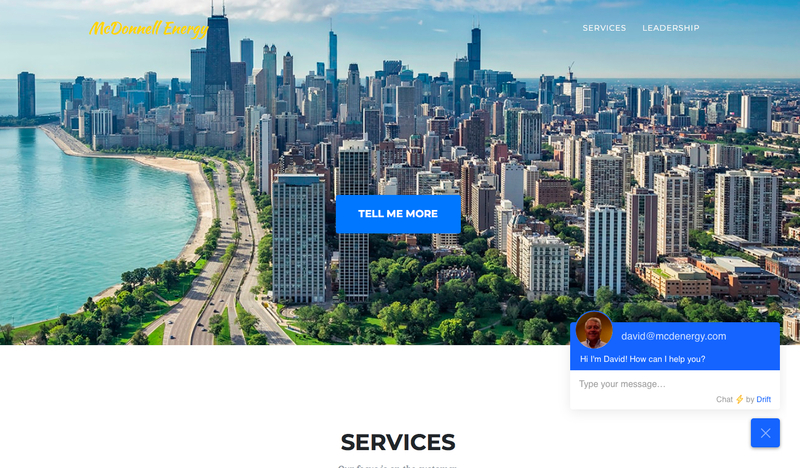 "If you have a need to update your website or create a site, I highly recommend you start your search with a free consultation from website designer Sean McDonnell. I trust him with my projects and to be a guest speaker in front of my digital marketing students. Sean's work is of the highest quality and priced fair." "In the 2 years I worked alongside Sean I witnessed first hand his ability to excel at not only the core elements of his job but also the tasks that well extended beyond the scope of his role. His willingness to learn and take on new responsibilities was contagious setting the tone for our office's work ethics." "Sean was instrumental in my most recent move. He exceeded my expectations in his knowledge of the market. Sean was patient in the selection process. He showed us many properties. Once we found the right fit he could have rushed the transaction.. but instead helped us negotiate resulting in an even better deal." Real Estate Client - Sr. Trader at Interfood, Inc.
"Sean brings tremendous value to any organization. He is incredibly creative, resourceful, and works extremely hard. He is an absolute pleasure to work with and a great asset to any team." "This was a really fun experience. My friends and I had a great time learning how to surf. Unfortunately the wave gods were not on our side, but Sean made the best out of it. He was on time and very good at giving instructions. Super chill and flexible. I'm actually looking into taking more surf lessons now, it was just that cool." 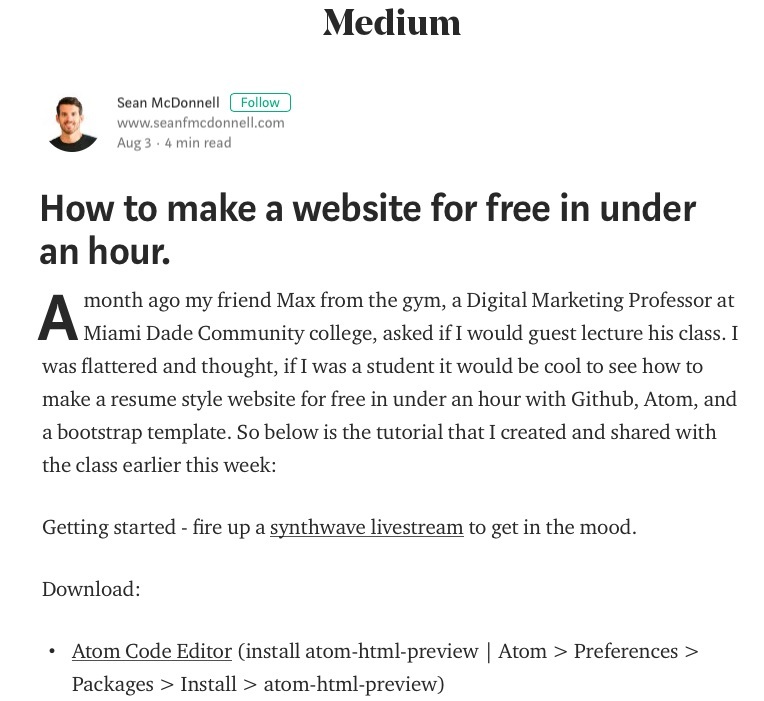 How to make a website for free in under an hour. 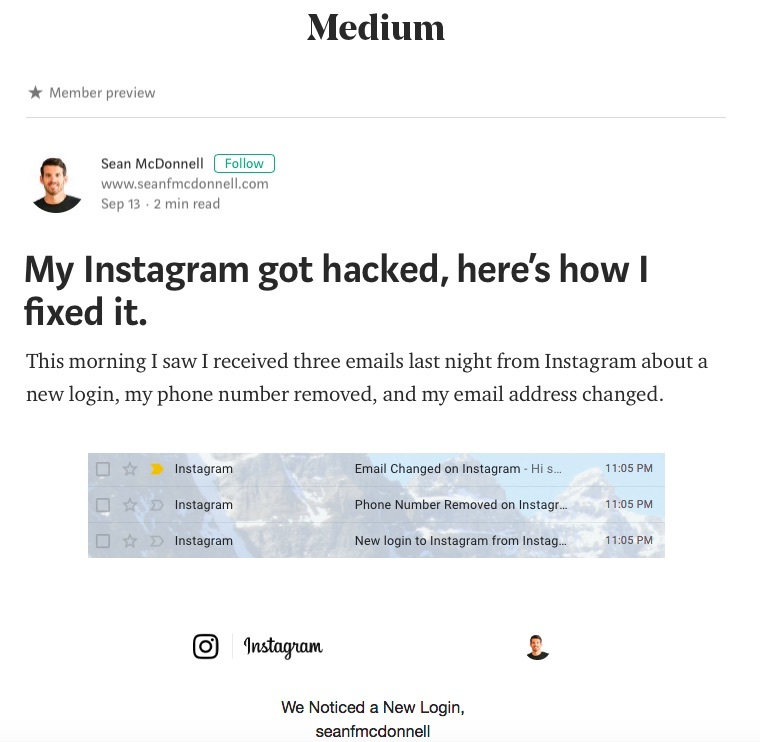 My Instagram got hacked, here's how I fixed it. 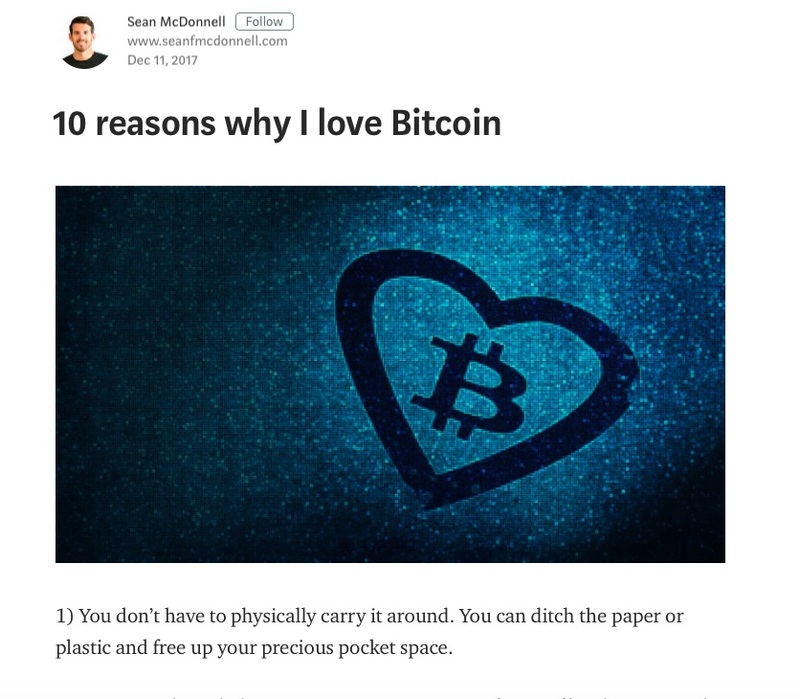 10 reasons why I love Bitcoin. Fear, Open water swimming, Confidence. 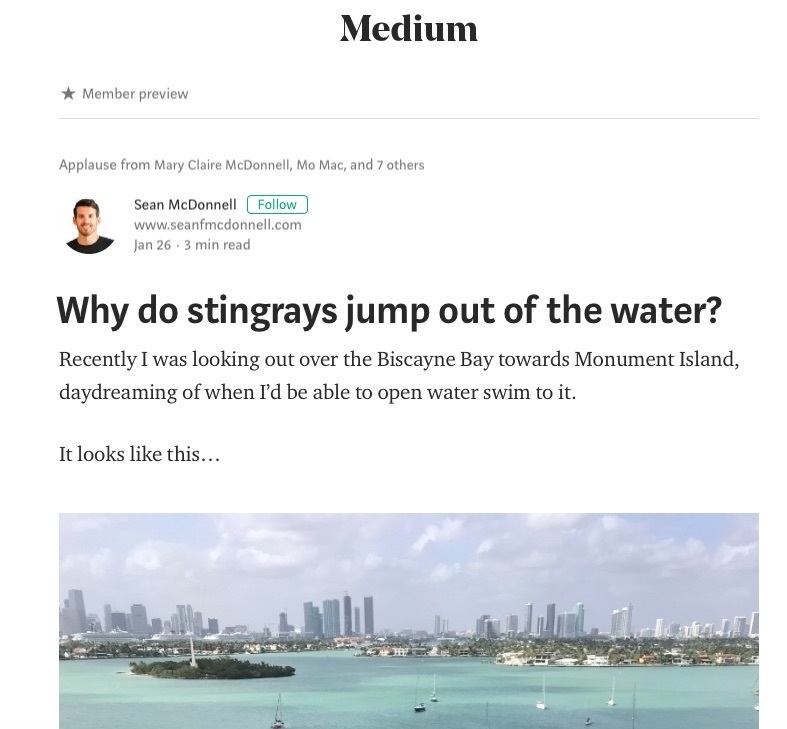 Why do stingrays jump out of the water?